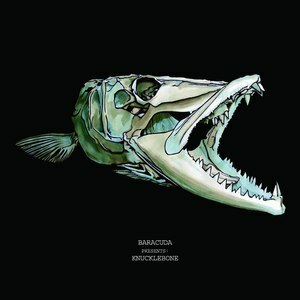 Baracuda is a German dance project founded by Axel Konrad and Ole Wierk of Suprime Records in the Winter of 2002. 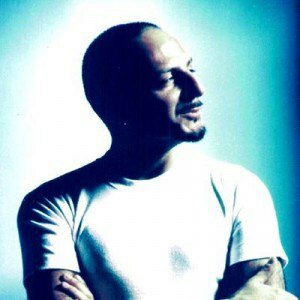 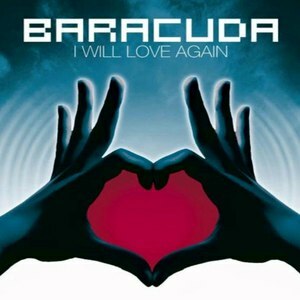 Baracuda consists of Tobias Lammer, otherwise known as DJ Toby Sky and vocalist Suny. 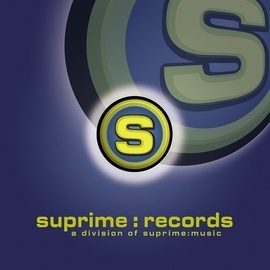 Their debut, most popular and well-known track is "Damn! 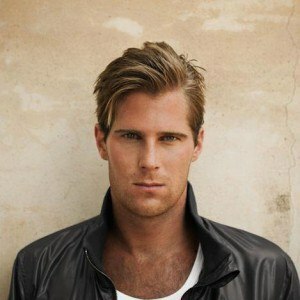 (Remember The Time)", a cover of the Matthias Reim song "Verdammt, Ich Lieb' Dich". 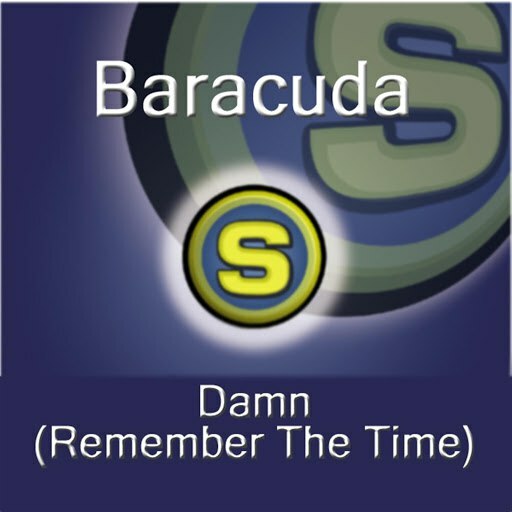 This track managed to secure Baracuda the 12th spot in the German Single Chart. 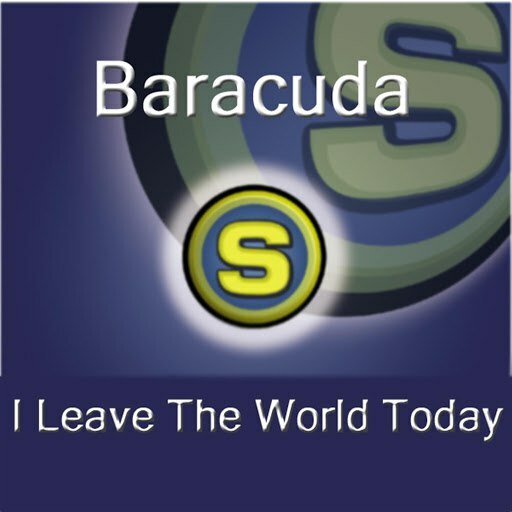 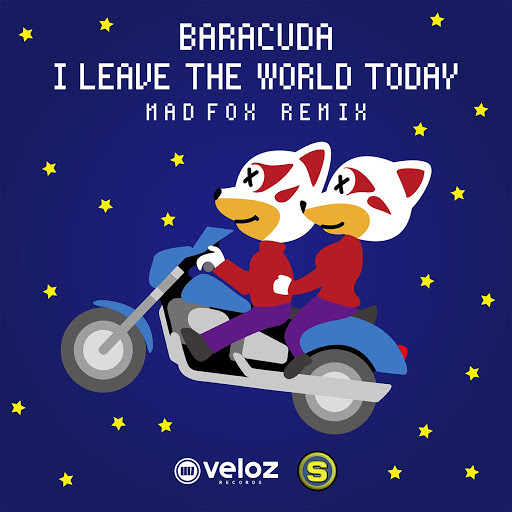 Baracuda's second track, "I Leave The World Today", became fairly popular in the Summer of 2003. 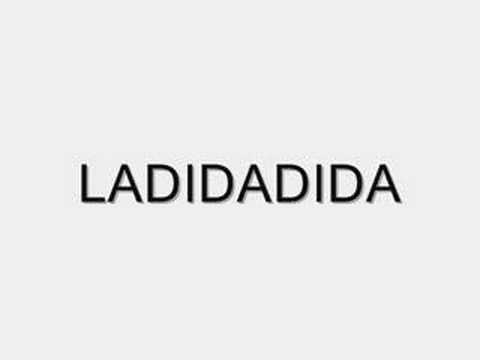 Damn! 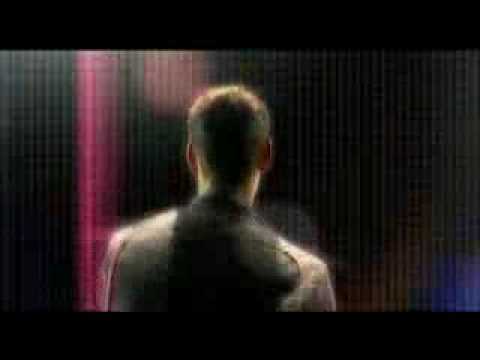 (Remember The Time) - 5"